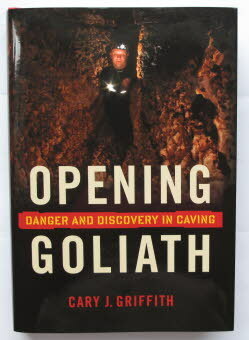 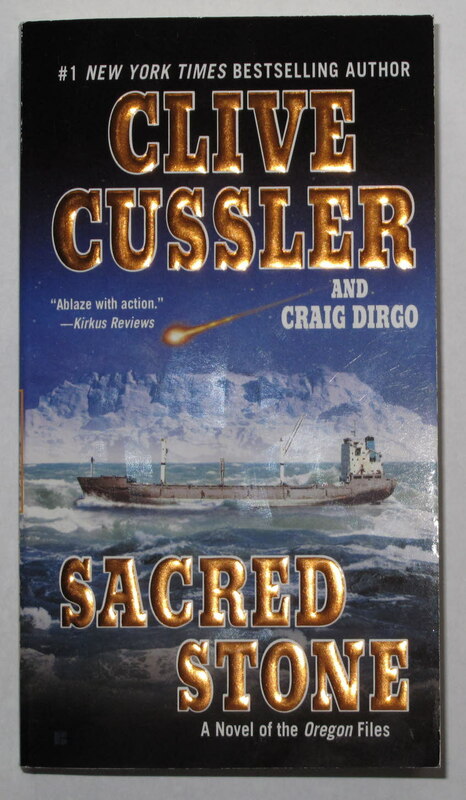 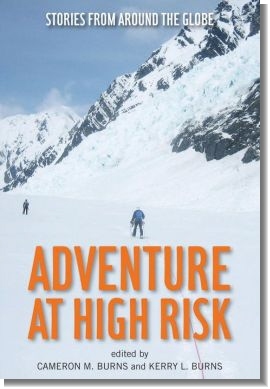 Adventure writer Cary Griffith recounts the riveting story of how cave explorer John Ackerman created David's entrance into Goliath's Cave, effectively circumventing government control of the cave. 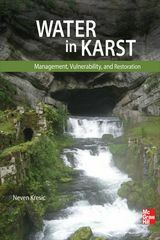 Water in Karst, by internationally respected geologist and hydrogeologist expert Neven Kresic, is a comprehensive guide to the management and understanding of water as it relates to karst topography. Photos of 14 Minnesota Cave Preserve caves are displayed.